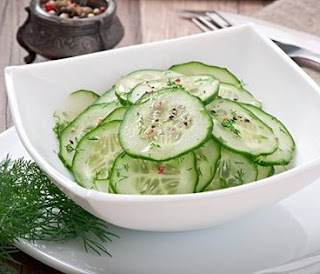 Cucumbers are an excellent source of vitamins K and C.
Toss all ingredients together. Let chill for 20 minutes. Serve and Enjoy!